As you’re bound to already know, running a successful childcare centre requires a lot of hard work absolutely every day. But with the help of modern technology, you can take steps to make your life – and the lives of your staff – much easier in the future as you go about your daily working tasks. With childcare software programs, you’re able to keep on top of your jobs and commitments with minimal fuss or bother. Simply load up the app and you’ll have access to all the data you need, from medical records and incident reports to staff check ins and check outs. 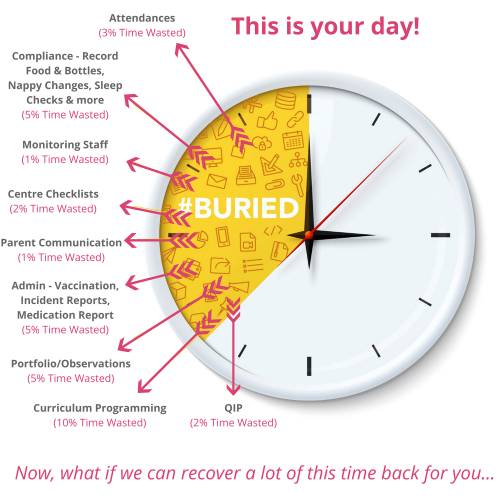 Monitoring attendance, compliance, parent communications and everything else related to the effective management of your centre couldn’t be easier. Your staff will thank you too, as they’ll be able to conveniently make notes and records with just the touch of a button. Every time they feed, put to bed or change the nappy of a child, they’ll be able to make the necessary record in just a few moments, and it will be stored safely and securely on your bespoke system. 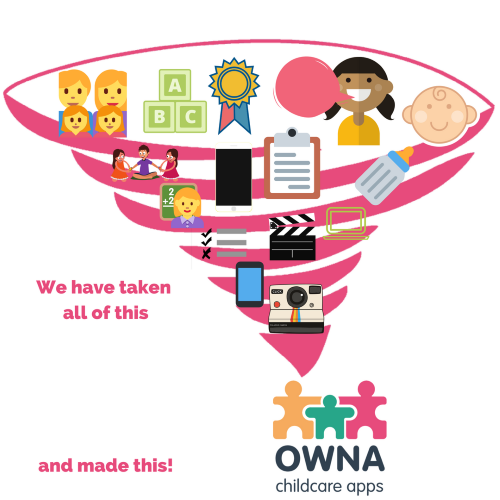 Back when OWNA was founded, a simple idea was enshrined forever into the heart of our organisation. 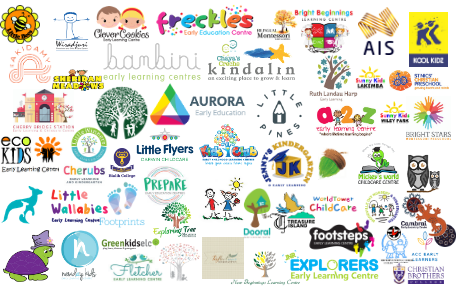 The idea was this: to provide Australian childcare centres with truly bespoke, customised preschool software that is carefully tailored and adapted to their specific needs, preferences and requirements. Unlike much of the other software available on the Australian market, the software we provide for our customers has always been designed just for them. This doesn’t just mean that it will include their logo and their branding, but also that the core features of the app will have been developed with their specific guidelines, processes and protocols in mind. Such a carefully customised and easy-to-use system works in the favour of parents as well as staff. 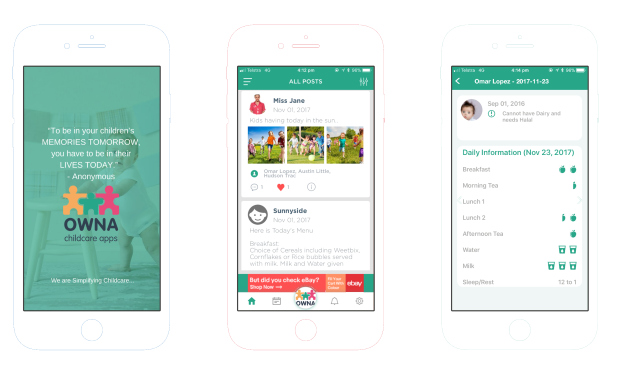 Many of the centres we work with choose to set up a portal for parents to use in order to see relevant information about their children whenever they like and wherever they are. This is an invaluable tool for parents, many of whom are very busy and frequently forget to check their child’s information sheet before they leave at the end of the day. When you get in touch with us using the short online form available for completion on our website, you can expect us to get back to you that very same day. We’ll even provide a free demo, either at your premises or online, in order to allow us to gain an understanding of exactly what you’re looking for, and to provide you with as much information as possible about the services we can provide. Then, if you’re happy to proceed we’ll work quickly to develop your new app, which will be ready for installation within 72 hours of you sending the form. 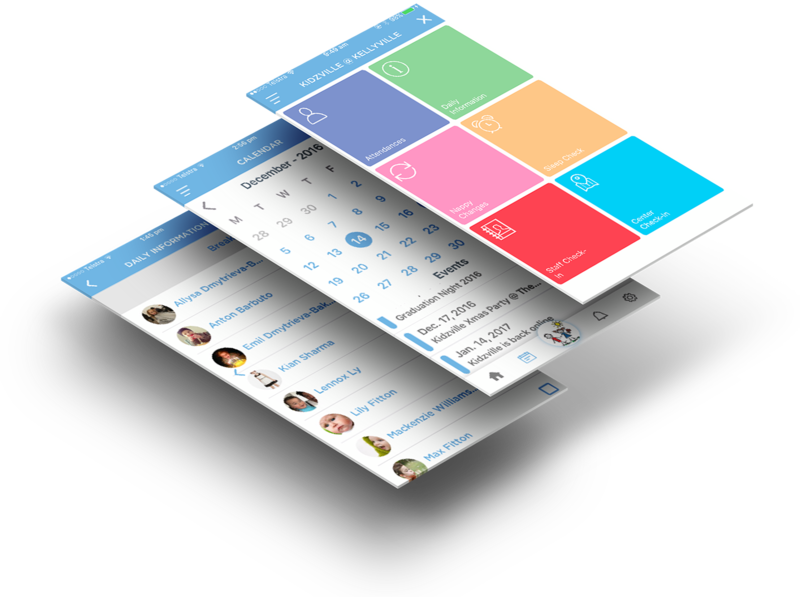 So if you’re looking for a swift and effective solution to all of your day care centre’s software needs, just contact us today.